The RFF Regulatory Performance Initiative: What Have We Learned? 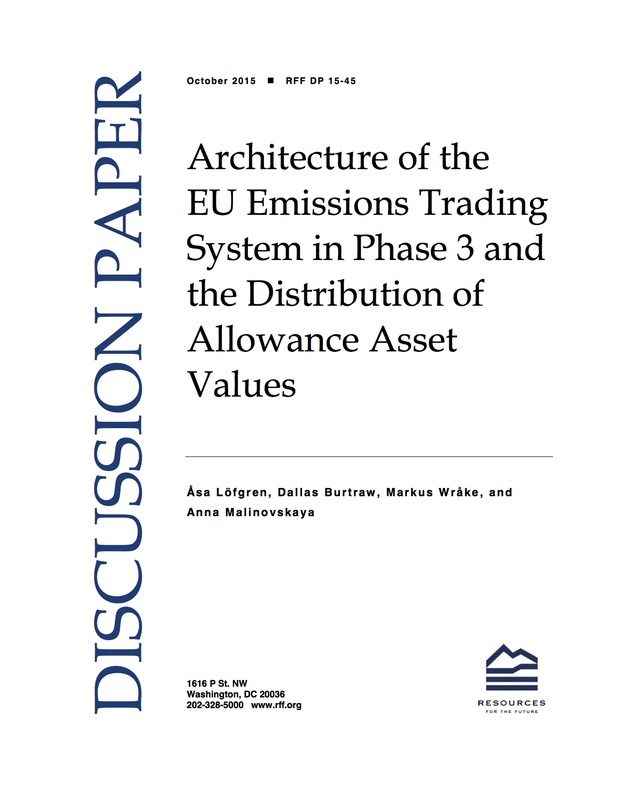 The EU Emissions Trading System is evolving in a way that is likely to improve its performance, but important questions remain about the future price of emissions allowances and the distribution and use of the asset value created under the system. Recent changes to the EU Emissions Trading System introduce structural changes regarding the initial distribution of emissions allowances, which are worth tens of billions of euros. A key change is the expanding role for auctions, which account for about half of the allowance allocation now and will be a growing share going forward. The use of revenue from auctions is a decision left to EU Member States and appears increasingly important. Well over half of auction revenue to date has been directed to energy and climate related purposes. Further, we do not find evidence that Member States have used state aid to electricity-intensive firms to strategically support domestic industry. The trading system is evolving in a way that is likely to improve its performance, but there remain important questions related the future price of allowances and the distribution and use of asset value created under the trading system. Administrators of the EU Emissions Trading System have embraced auctions as the primary method of distributing emissions allowances going forward. In 2015, the total allowance asset value will equal about €13 billion. Nonetheless, a substantial share of allowances is still distributed through free allocation, with policy justifications including protection for trade-exposed industries and prevention of economic activity leakage outside of the European Union. In 2018, for the first time, a majority of the allowance value will be distributed to EU member state governments via auctions, as opposed to being given away for free to industry and the electricity sector. At least half of the allowance value received by member states is directed to climate and energy programs, and an important portion is directed to support climate and energy projects in developing countries. There is no evidence that member states have used the opportunity to subsidize domestic industry via industry compensation programs, demonstrating an absence of strategic behavior. 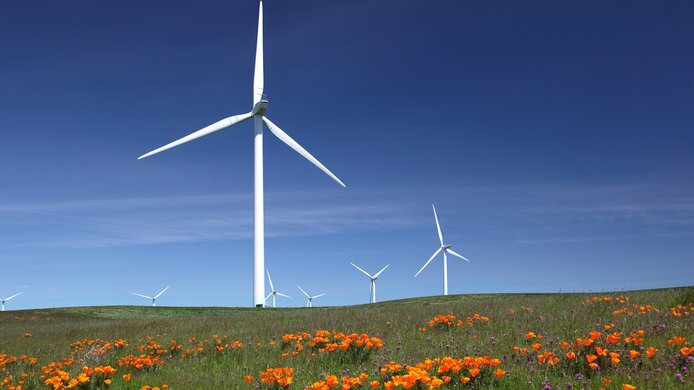 Read about lessons learned from two leading jurisdictions in transforming electricity systems to accommodate the integration of renewables. 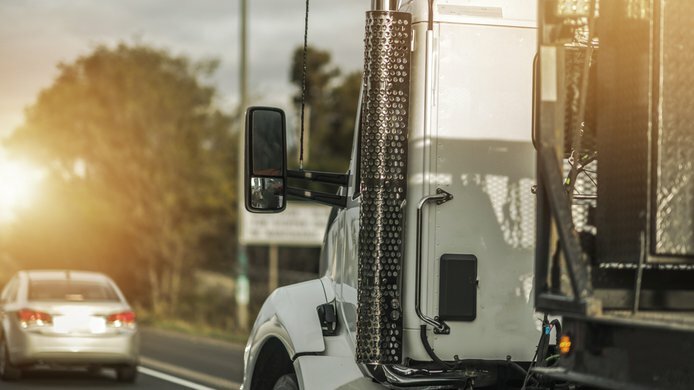 We collected roadside data and modeled use of energy-saving equipment on trailers to explore the claim that, where there is split ownership between tractors and trailers, owners of trailers will underinvest in energy-saving equipment.